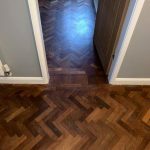 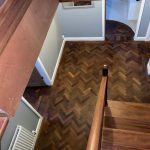 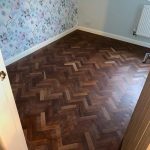 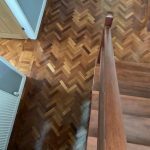 Parquet restoration completed recently in Middleton St George. 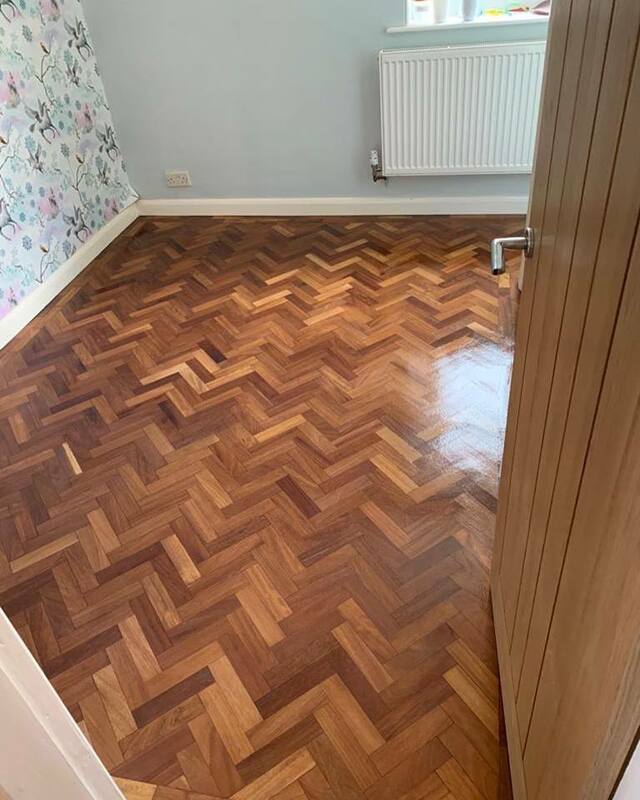 We sanded, fully restored and finished with 3 coats of Loba viva. 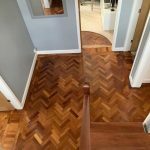 What does everyone think of the result?